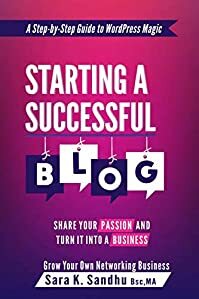 Start a Successful Blog: Share Your Passion and Turn It into a Business explains how to start a blog in a easy, step by step process. WordPress blog is the best blogging platform. If you’ve never blogged before and don’t know where to start, this easy guide will provide all the information needed for a beginner blogger. Website design can be intimidating if you’re not a techie, but this book lays out a simple guide to starting your own business website or blog. If you’re looking to start or grow your business, either online or offline, consider building a website with the very affordable WordPress. 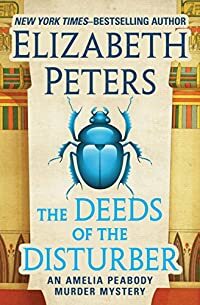 Back in London after an archaeological dig, adventurous sleuth Amelia Peabody discovers that a night watchman at the museum has perished in the shadow of a mummy case. 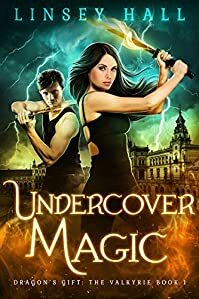 There are murmurings about an ancient curse, but a skeptical Amelia is determined to find an all-too-human killer. Soon, she’s balancing family demands, including the troubles of her precocious son, Ramses (aka Walter), with not just one unsolved crime, but two . . . They will do anything to buy your silence. She held her breath… her arms were shaking… and it felt as if her heart was going to explode out of her chest. Go away, she thought. You’re done. You think you’ve killed me—now leave. 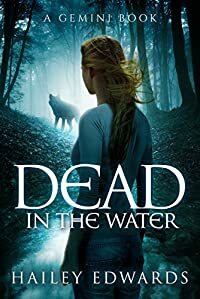 A high-powered lawyer and his beautiful client are brutally murdered in a lake house in a suburb west of Minneapolis. Two people are executed behind a bar in Washington DC. The two cases are separated by a thousand miles and connected by one man – Mac McRyan. 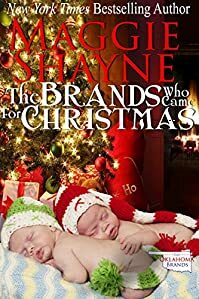 Caleb didn’t know that one night of bliss last spring with small town beauty Maya Brand had resulted in a pregnancy, until the blackmail attempt arrived on his desk in an unmarked envelope, complete with photos of Maya with a belly out to there. 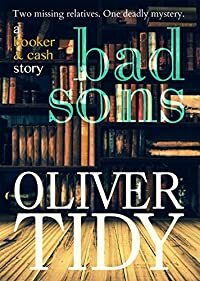 When he learns the truth, Caleb rushes back to Big Falls, determined to make it right despite what the scandal will do to his high profile career–the family legacy he had never truly wanted. All he wants is Maya, and their child. What is truly worth risking your life for? Detective John Jordan thought he had put murder investigation behind him for good—his own good. Leaving Atlanta and the costly cases he worked there behind, he returns to Florida in search of the serenity that has so long eluded him. 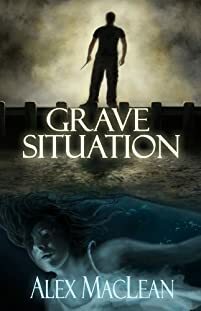 But when he witnesses the shocking and bizarre death of a black inmate in state prison custody, John realizes he can no longer run from his true calling. Now he must determine if the suspicious death he witnessed is murder, accident, or suicide—even if it cost him his life. Tina Green’s husband is presumed dead from a Maui surfing accident and now she’s being haunted by otherwordly dreams. 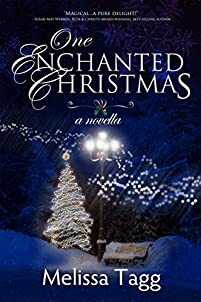 When former boyfriend, Jamey Dunn, turns up at her Lahaina dive shop and offers to help, she can’t believe his preposterous claim — he can enter dreams. 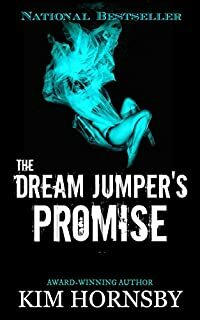 As James deciphers her dreams, the mystery unravels for Jamey, Tina, and her best friend, Noble. But secrets, lies, and heartbreak rise to the ugly surface and soon we realize that no one is entirely who they seem. One person is an impostor, one, a traitor and one is flirting with insanity. I’ve got two choices. 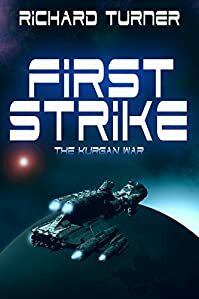 Join the Undercover Protectorate. Or die. In a world of controlled magic, I’m an Unknown. Deadly power, little control. I’m only alive because I pay a Blood Sorcerer to keep me hidden. But when he comes to collect on the debt I can’t pay, one of his goons slams me with a deadly curse. Suddenly, I’m out of options and out of time. David Booker returns to Romney Marsh on the south coast of England for a holiday. He is expecting to spend time helping his aunt and uncle pack up the stock of their second-hand bookshop in preparation for a happy retirement. He arrives in Dymchurch on a miserable April night to find his relatives missing without word or clue regarding their whereabouts. 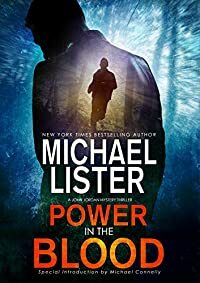 As events unravel, the outlook of the local police pushes Booker to search for his own answers to the questions surrounding his family’s disappearance. To unravel the mystery he will have to put himself in danger. Halifax cop Allan Stanton is a troubled homicide detective who has lost everything, including his family and his sense of justice. When he finally decides to leave the force and start over, he’s assigned a string of murders that all bear the signs of a serial killer collecting trophies. 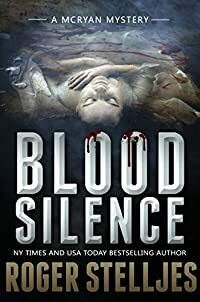 As Stanton unravels each grisly crime scene, the mounting evidence points uncomfortably close to him and a case more disturbing than anything he’s ever seen. 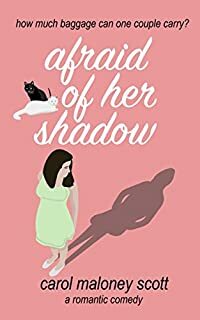 Thanks for visiting eBooksHabit.com! 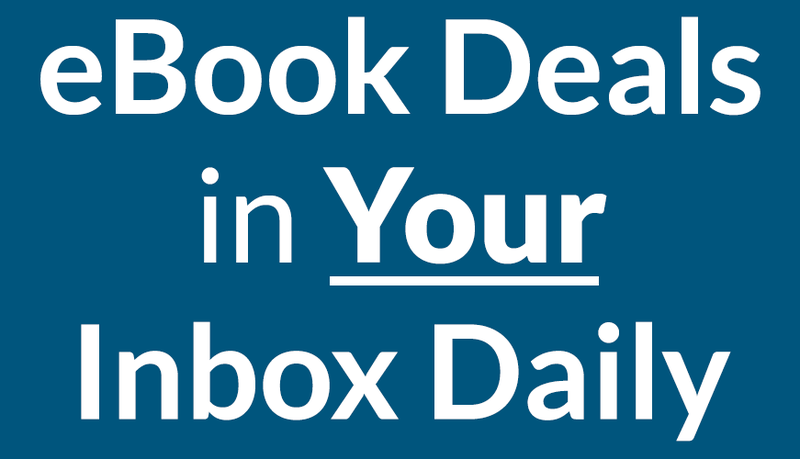 Enjoy the free ebooks!